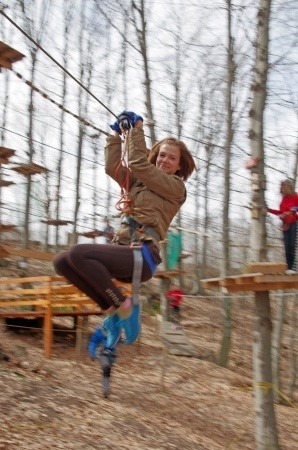 As summer draws to a close and we are limited to activities that can be done in the confined space between our four walls, our minds start to wander to the warm summer evenings to come. 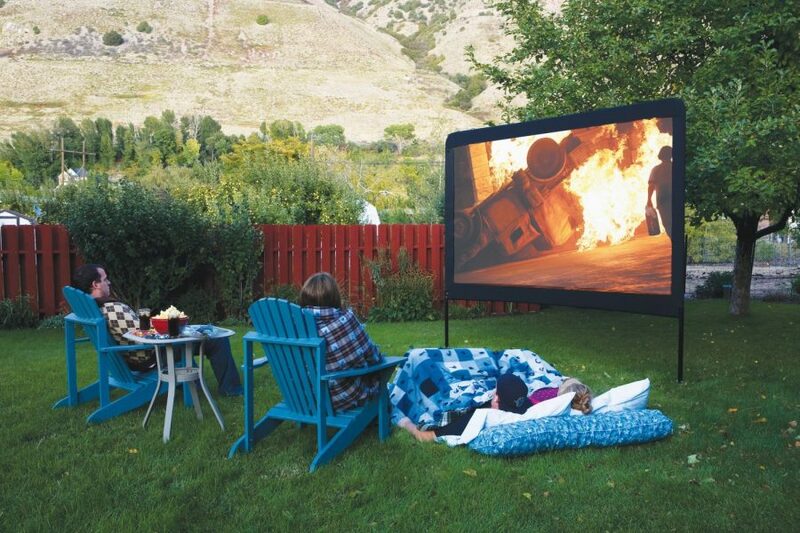 You should consider creating your very own backyard movie theater! A few years ago, about this time, I was in just that place. Our family likes to spend time together alone and with friends watching movies. We had included a home theater room in our house when we had it built but the space was cramped when we had friends or when the kids had a sleepover. The theater room was a very basic setup with a DVD or Blu-Ray player, Home Theater System, a projector and screen. At the time we built the home a flat panel TV was way out of our price range and we were able to buy a projector for much less and just leave our old behemoth of a TV in the corner. It is a good setup that we still use on a daily basis today. Today we have our dish, Wii, Blu-Ray and everything going through the projector. 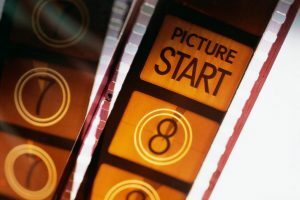 My goal is to help you navigate the various options that you have when you decide to build your own backyard movie theater. 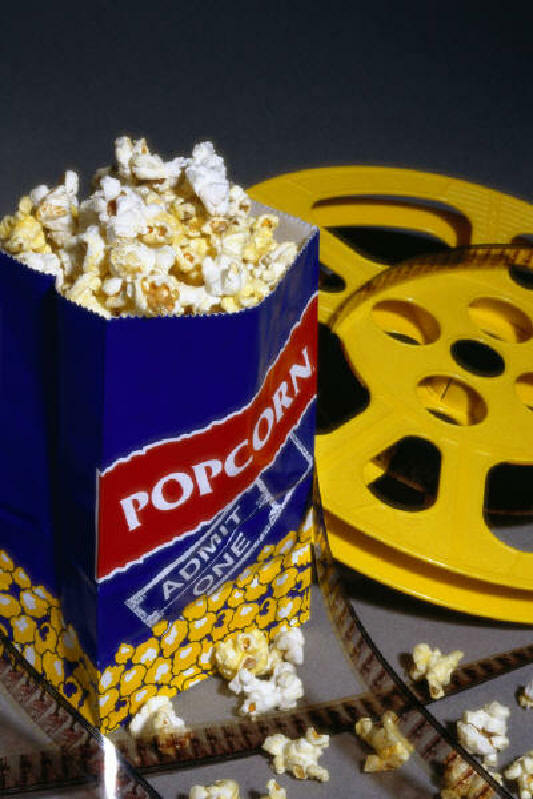 There are a number of options to consider on the backyard movie screens, projectors, audio systems, munchies (can’t forget the popcorn) and setup for a fun night of entertaining with your own backyard movie theater! Next → Safety First! 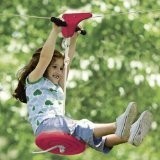 5 Things You Need to Know about Backyard Zip Line Kits.